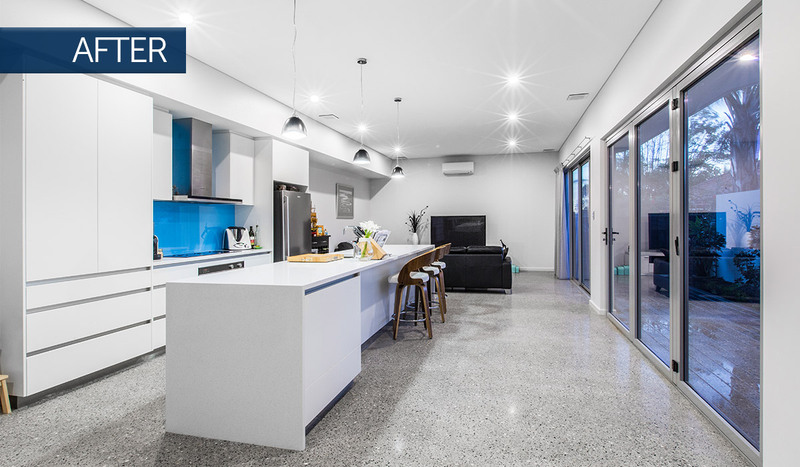 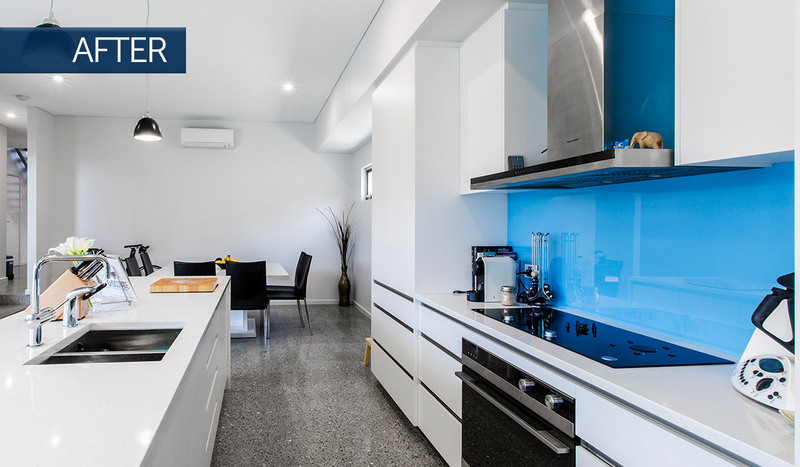 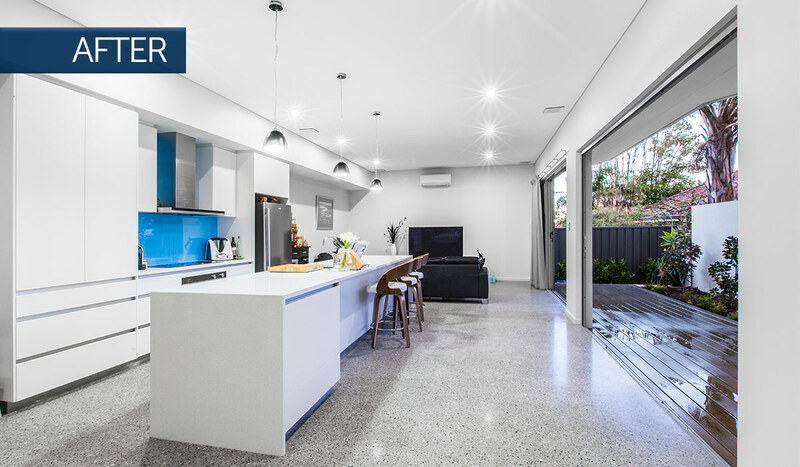 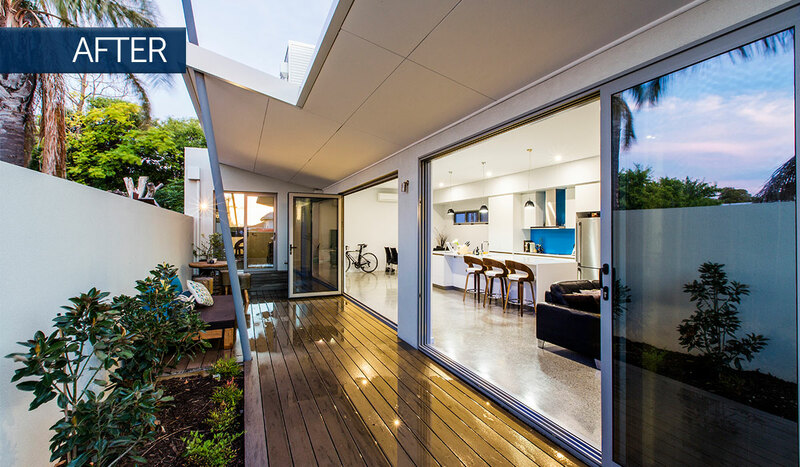 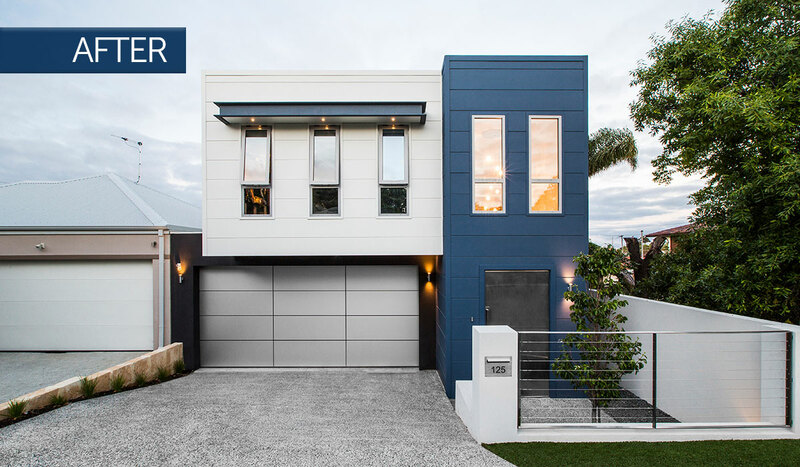 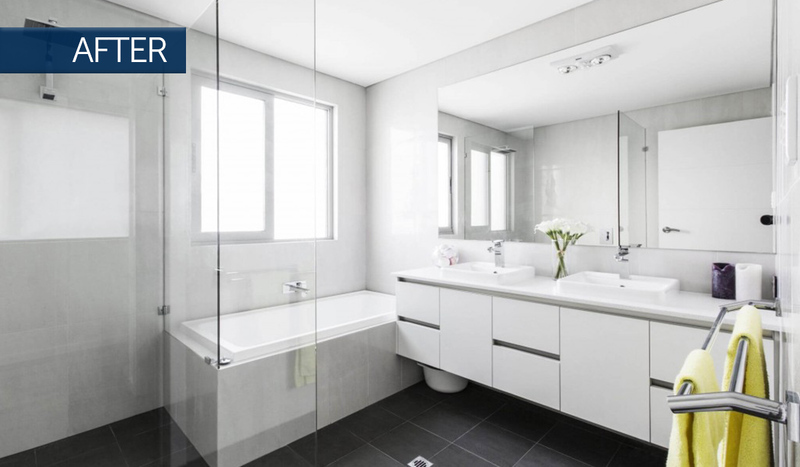 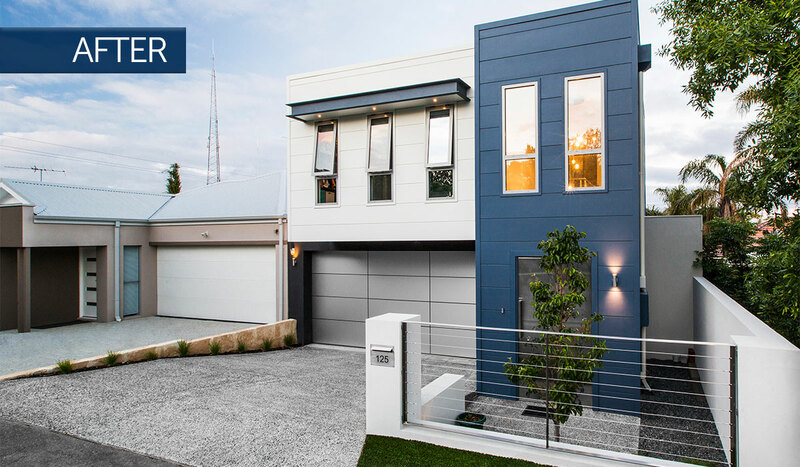 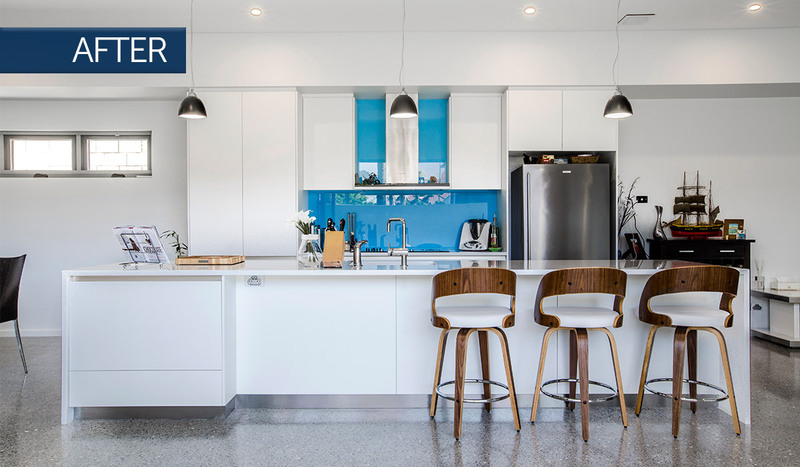 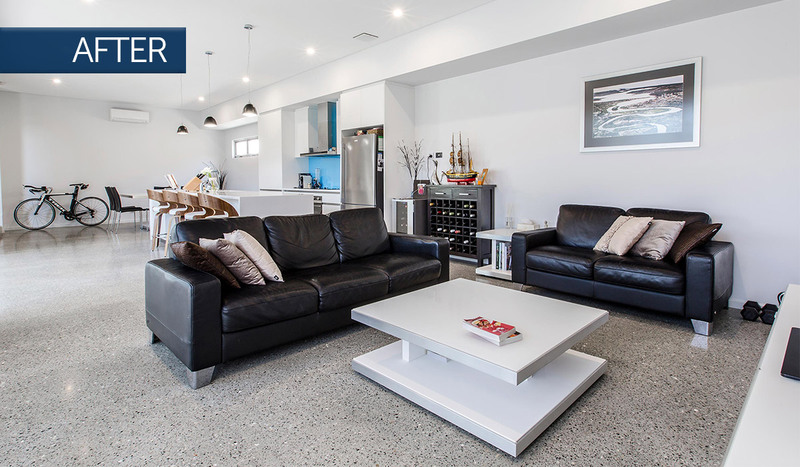 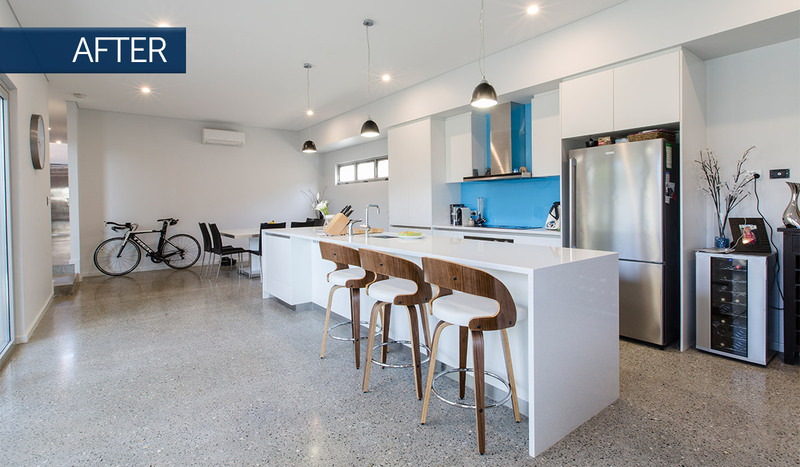 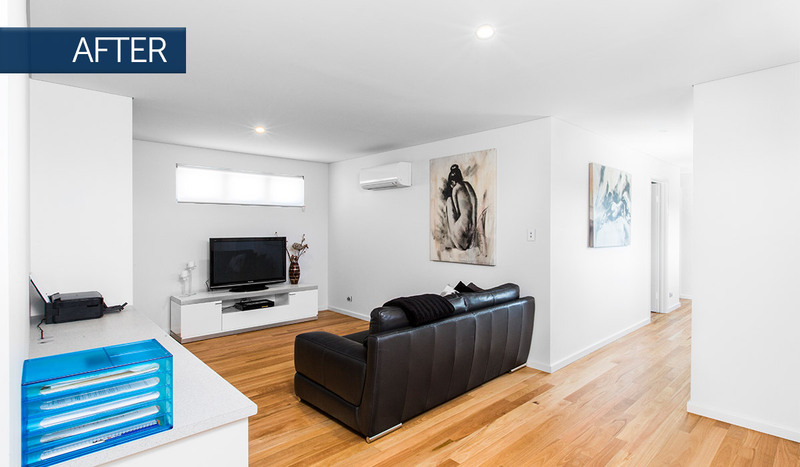 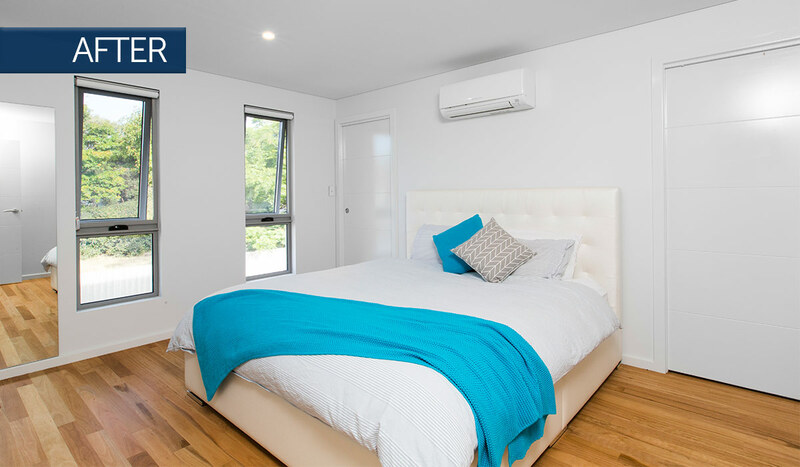 Stylish, contemporary and clean-lined, this eye catching new custom home in Osborne Park impresses at first sight! 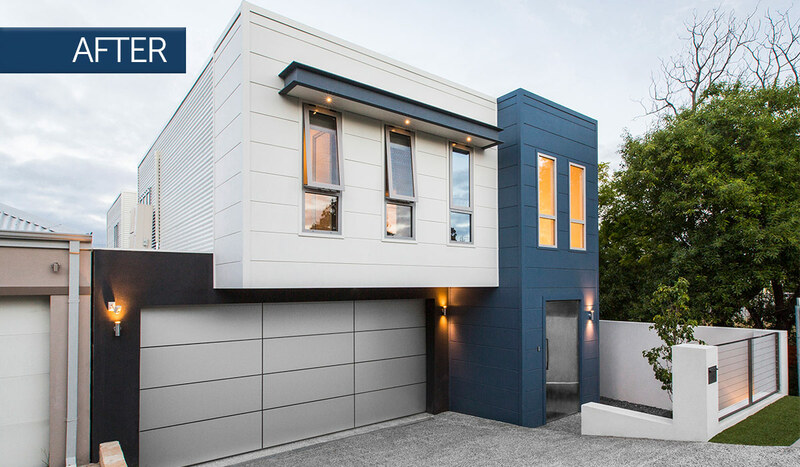 What was even more amazing is that this new custom home was built in just six months! 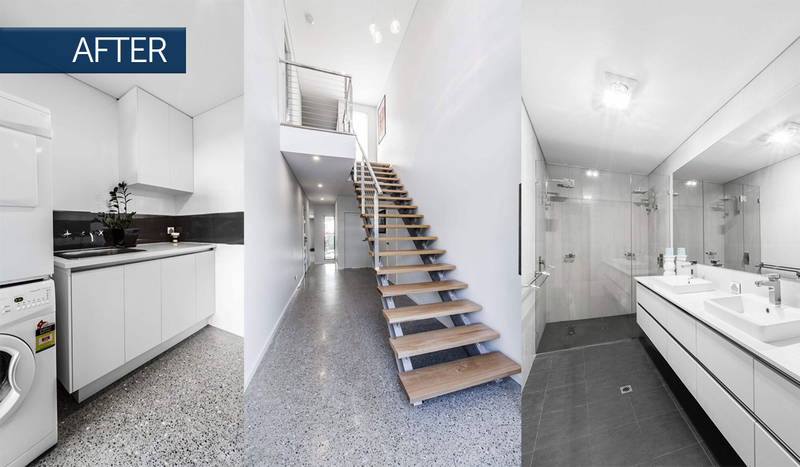 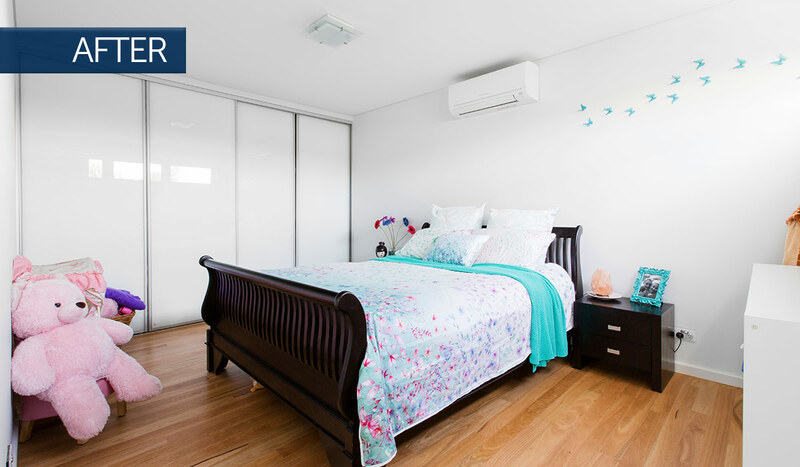 The owner was most impressed with the two storey, three bedroom design and the maximisation of floor space on a small block size.